Australia’s #1 news website news.com.au this week launched an all-new mobile app. 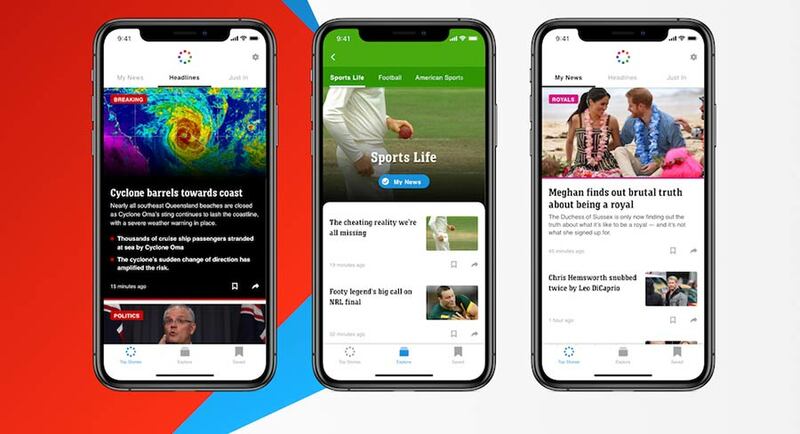 Following consumer research, the news.com.au product, delivery and editorial teams worked with the News Corp global mobile app team to build a best in class product. 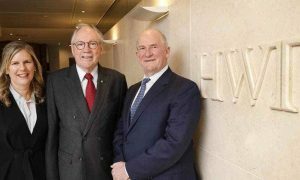 The launch of the app will be supported by a promotional campaign across News Corp Australia’s network to encourage consumers to download the app and start personalising their news experience.